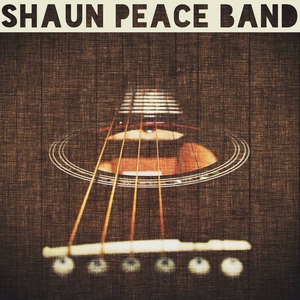 Shaun Peace returns to Old Towne's Alibi in historic Petersburg, VA Saturday March 30th from 9pm - 2am. NO COVER CHARGE. Come party with us ! ! !